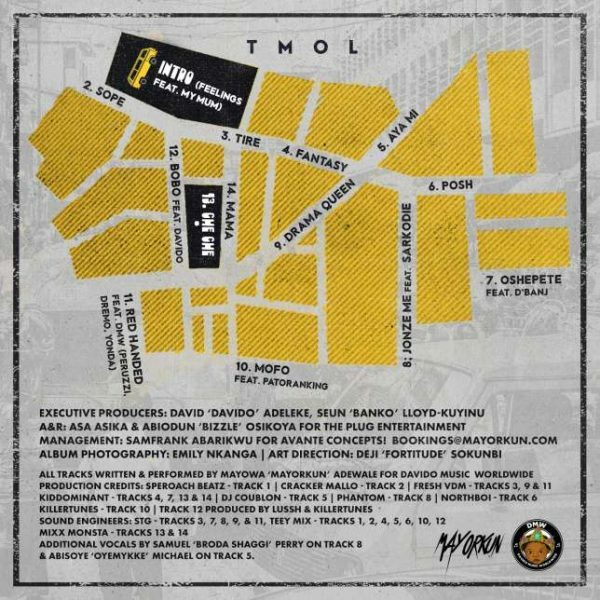 Mayorkun, Nigerian artiste born Adewale Mayowa, has released his debut solo album titled, The Mayor of Lagos (TMOL). 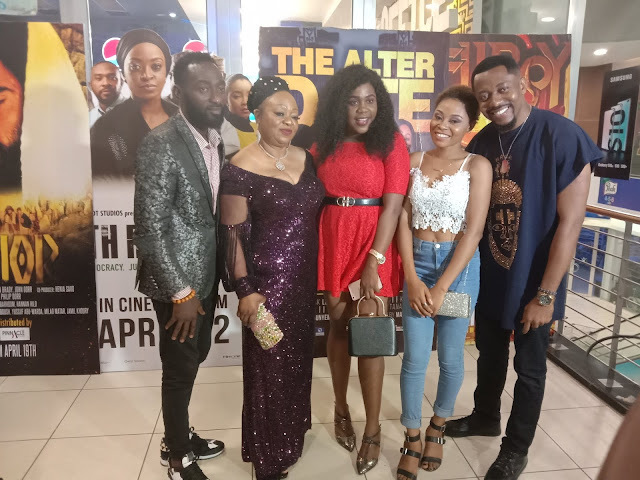 The ‘Mama’ singer signed to Davido Music Worldwide (DMW) announced the release of the album on his social media page on Friday. “Number 1 album out now, thank you,” he wrote on Twitter. “TMOL no sleeping tonight, everyone that has dropped an Album before is probably laughing at this tweet right now. The album, which was executively produced by Davido, contains 15 tracks and features popular names like D’banj, Davido, Patoranking, Sarkodie and members of the DMW record label. 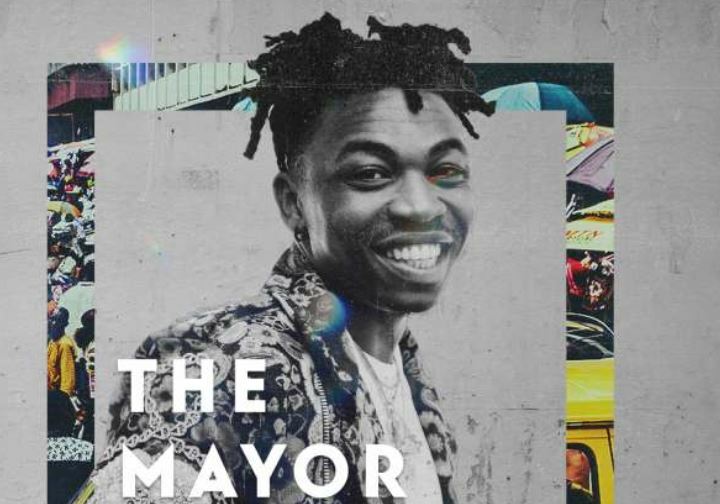 Prior to the release of this album, Mayorkun had dropped some hit singles including his debut single, ‘Eleko’. Three previously released, ‘Bobo’, ‘Che Che’ and ‘Mama’ are also included in the album. Mayorkun will headline his concert, which bears the same name as the album, on December 14, 2018, at the Federal Palace Hotel in the Balmoral Event Centre.